For residential purposes only, this land is located in Sanad near Tariq Pastry. The perfect place to built the luxury villa you have dreamt of for you and your family, the land sprawls over an area of 495 square meters. 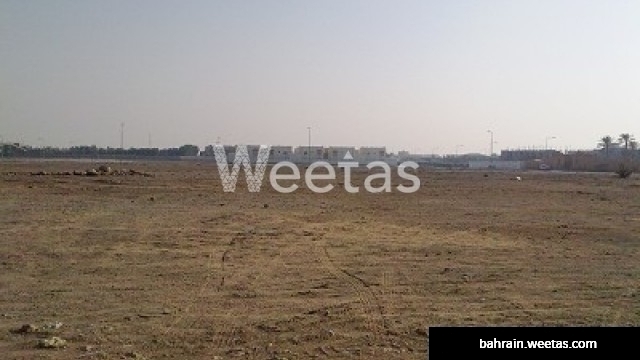 The land is for sale with Weetas Real Estate for 150,000.